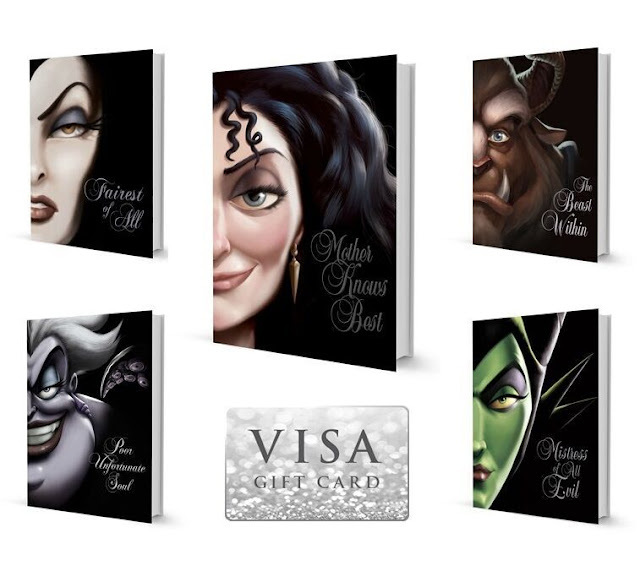 Have you ever checked out the Disney Villains book line? Well these cool books show the origins and the back stories of some of you r favorite Disney Villains. The books are fun, and you really get to know more about the character. My daughter and I love checking out these books. And there is a great new one to check out that is out now, the most recent edition is Mother Knows Best, this follows the life of Mother Gothel, a classic villain from the movie Tangled. Be sure to check out the Disney Villains series and its newest release, MOTHER KNOWS BEST: A TALE OF THE OLD WITCH, VILLAINS Series, Book #5 by Serena Valentino available now, recommended for ages 12+. 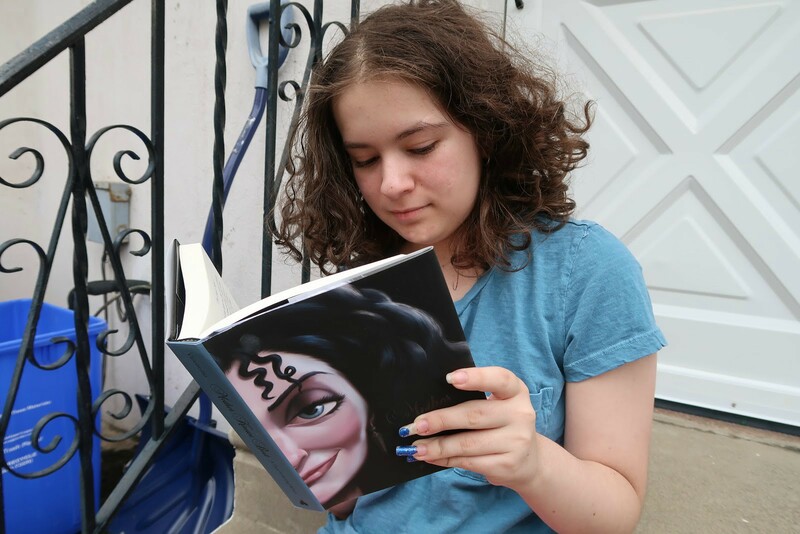 My daughter is really into the book, it is her favorite book of the summer so far! The Disney Villans series by Serena Valentino explores how the antagonists in Disney movies became some of the storytelling's most iconic villains. In the first five VILLAINS books, we see how the Evil Queen, the Beast, Ursula, Maleficent, and Mother Gothel fall into darkness, through the instigation of the mysterious Odd Sisters: Lucinda, Martha, and Ruby. The tale of the legendary golden flower is widely known. The story has been told many times and in many ways. But always the flower is coveted by an old witch to keep herself young and beautiful. And always the flower is used to save a dying queen, who then gives birth to a princess with magical hair. Not willing to lose the flower, the old witch steals the princess and locks her away in a high tower, raising her as her own. But the princess always finds out who she truly is and manages to defeat the old witch. And yet this is only half the story. So what of the old witch, Mother Gothel? Where does she come from? And how does she come across the magical golden flower? Here is one account that recounts a version of the story that has remained untold for centuries . . . until now. It is a tale of mothers and daughters, of youth and dark magic. It is a tale of the old witch. One of Susan’s Disney Family readers will win a great Disney Villains gift pack that includes the complete set of VILLAINS books and a $50 Visa gift card to splurge on yourself. Would you like to enter? Please let me know who is your favorite Disney villain of all time, and why? There are also other ways to enter, please enter below. 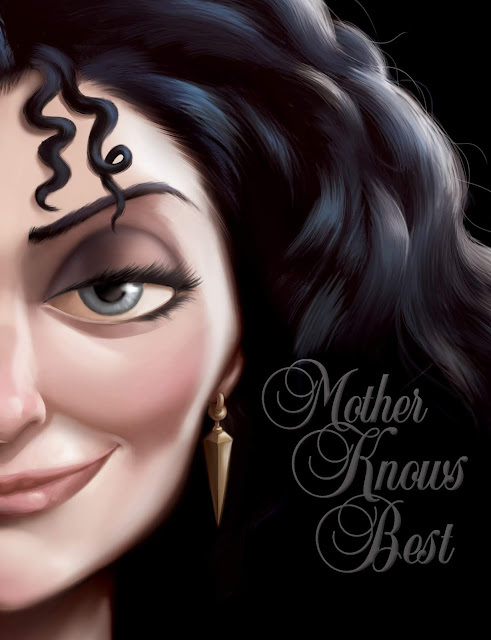 You can purchase the newest Villains book Mother Knows Best: a tale of the old witch in stores or online at Amazon! One winner will win a Disney Villains gift pack that includes the complete set of VILLAINS books and a $50 Visa gift card. Maleficent, because she is the most misunderstood. Peter Pan is my favorite movie so Hook is my favorite villain. Cruella De Vil was always my favorite. She is a classic! Ursula.. She made me laugh. Scar from The Lion King. The Wicked Queen from 'Snow White' because she was the first Disney villain. She set the template for future ones in the Disney canon. She was also very evil and manipulative. I have always liked Maleficent. She was misunderstood. My favorite villain is Captain Hook. Just because he's so mean! Maleficent is a favorite. I like her story. I like Hook from Peter Pan because he's a pirate. Cruella De Vill is my fav. Cruella De Vil is my favorite. I guess it's more that I love the dalmations and like to see her lose. I would say a few of my favorite Disney Villains are Oogie Boogie and Captain Hook. Maleficent is the greatest villain ever because she is the scariest. My favorite Disney villain is Maleficent. She is beautifully evil! Wow! So many great villains! But I think my favorite villain or villains are Si and Am, the siamese cats belonging to Aunt Sarah in Lady and The Tramp. They torment poor Lady. I guess I like them best because Lady and The Tramp was my favorite movie as a child...still love it. :-) Thank you. I love MOTHER GOTHEL from Tangled. Even though she was a villian she did in her own way love Rapunzel, she was a decent mom. My favorite Disney villain is Maleficent because she is amazing and the way she acts, the way she moves the way she changes shape. I love the Queen of Hearts because I think she is hilarious! I like Ursula from The Little Mermaids. I like Gaston because he was so over the top, yet kind of handsome. My favorite Disney villain is Ursula. She had style and wit. Maleficent. 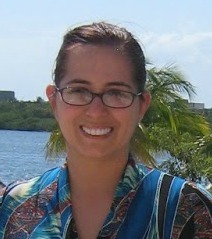 She is the best and has always been my favorite. I collect her Disney pins. My favorite is malificent. I just like that she is so cool about being nasty. My favorite has always been Cruella De Ville because she was in the first movie I ever saw in theater as a kid. Oh gosh, I don't know! I really like Jafar from Aladdin because he's just fantastic and I love that movie. My favorite Disney villain is Ursula. She has the greatest lines in the movie. My favorite Disney villain of all time is Cruella De Ville—she may be horrific but she has style. My favorite is Maleficent because of her magical powers. Cruella D'ville....what could be more evil than wanting to kill adorable puppies to make yourself a coat?! Cruella that long cig and she was really cruel wanting to skin the dogs to make a coat. Very sly. I think that Hook is my favorite, I'm always partial to a pirate. Maleficent...because she still has some redeeming qualities and got a raw deal in her youth. My favorite Disney villain is probably Ursula because she is just so fun and over the top. CruElla Deville is my favorite villain. Very wicked! Cruella De Vil was always my favorite Disney Villian. Mine is Gaston from Beauty & The Beast, because he's suave & handsome. I really like Scar of the Lion King because who ever heard of a nice lion? My favorite would have to be Maleficent! She's so evil and dramatic! My favorite is evil queen because she always scared me as a kid. I love me some Ursula, she was the first villain that frightened me as a child! when i read this post i thought i could also create comment duue to this brilliant paragraph. I like Ursula as best villain. I'd read her book first. in a community in the same niche. Your blog provided us beneficial informtion to work on. You have done a wonderful job! Maleficent,evil inside and out..kind of reminds me of an old boss of mine. Maleficant. I feel kinda sorry for her. I love Cruella de Vil - so sinister! I like Scar from The Lion King because I like big cats especially evil and cunning big cats. Cruella De Vil is my all time favorite female villain. My favorite would be Scar because the Lion King is one of my favorite movies. Cruella de Vil from One Hundred and One Dalmatians has always been my favorite mean nasty villain! We love Doofenshmirtz because he is funny. I like Mickey Mouse, because every since I have seen the old black and white Mickey Mouse club in the older days, it is still the winner in my book. My favorite Disney Vilain is Big Bad Wolf in Three Little Pigs. He was so tough! I love Maleficient because in the movie version she is nice. Malificient! She’s always been my fav. My favorite is Cruella De Vil. Everything about her is great. Scar from The Lion King is my favorite! My favorite is Gaston because he's so full of himself that it's funny. Maleficent is my favorite. She gives me chills.